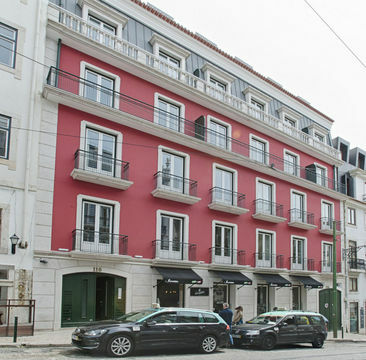 Placed two steps from Chiado our Chiado Mercy Apartments offers you the best ticket into the city of Lisbon! 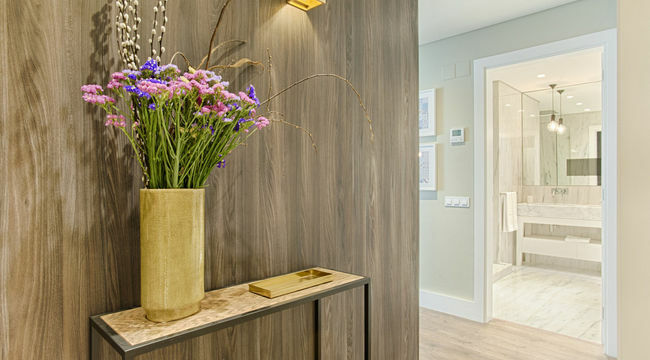 There are 17 apartments that combine charm and modernity with a design that coordinates tradition of details with great sophistication materials. 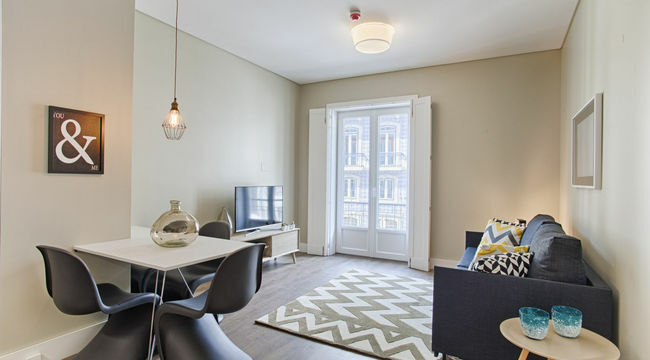 All apartments are fully equipped have free Wi-Fi, air conditioned and are soundproofed to make you feel at home. 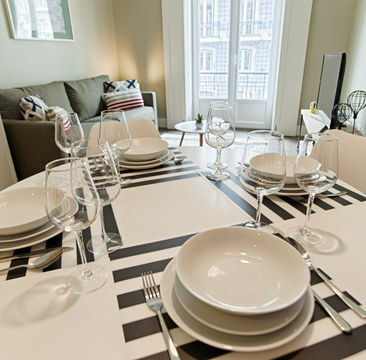 Charm and modernity with a design that coordinates tradition of details with great sophistication materials. Stay up dated and take advantage of our special offers. 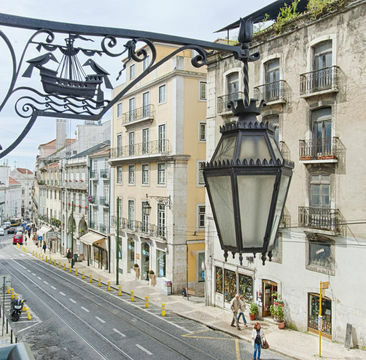 Set out to explore the unforgettable Lisbon city. See which services you can enjoy. Check some relevant information for your visit.